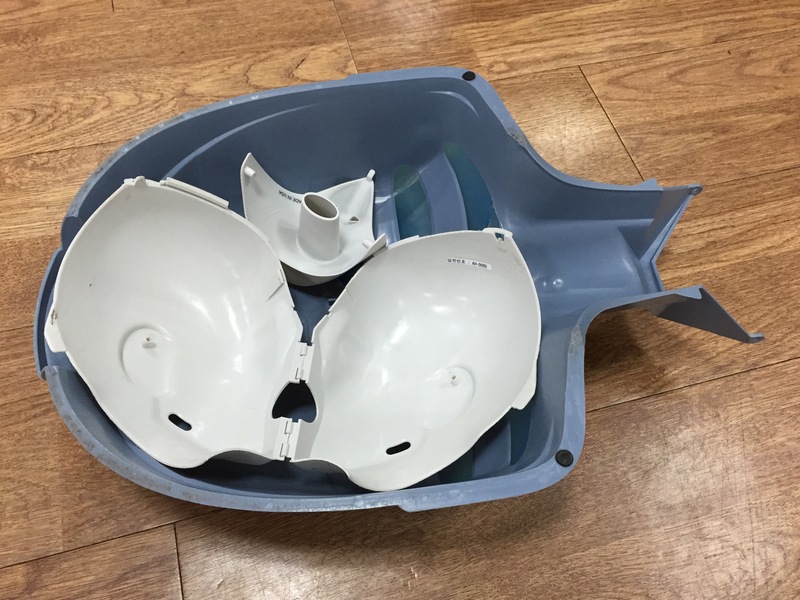 I have mentioned before how Seoul has so many awesome resources for foreigners, specifically the Seoul Global Centers. 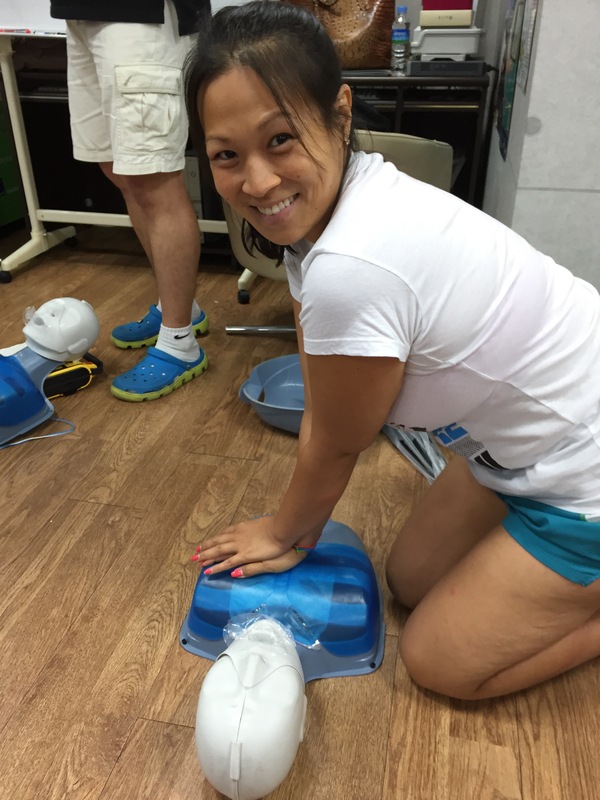 Recently, the Itaewon Global Village Center held a CPR and First Aid course for foreigners as there are very few courses in Seoul that are given in English. I thought it was a great service that they provided, free of charge, and they even had a free health screening before the course started. The health screening checked your cholesterol and blood pressure and just gave you general information about your health. 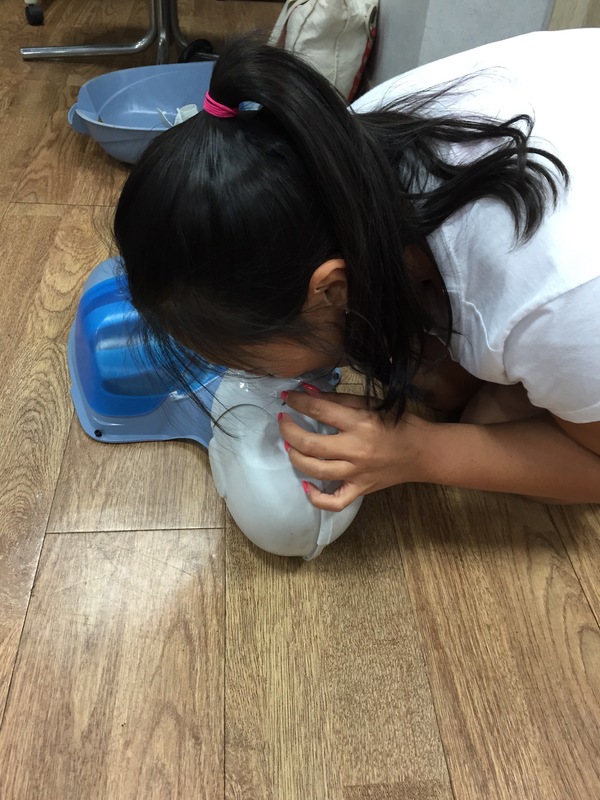 The CPR and First Aid course was given by the Lifesaving Society Korea. Here we have some role playing happening. 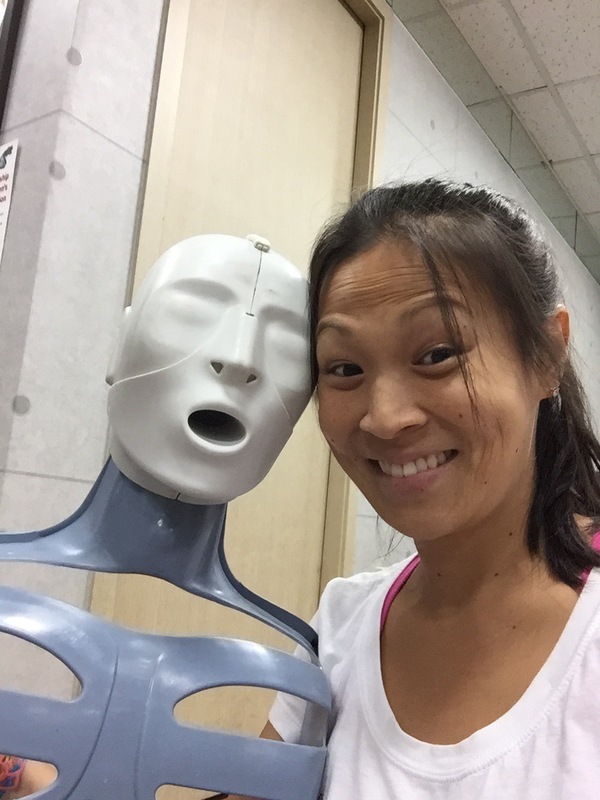 The Lifesaving Society Korea brought real CPR practice dummies for us to test our skills on. Here I am with my fully assembled friend. 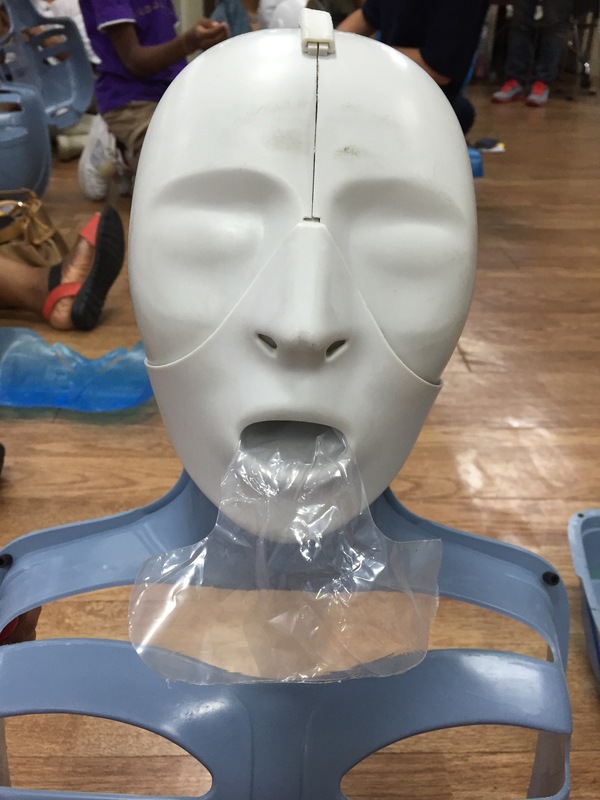 They even give you a sanitary bag that also doubles as lungs for the dummy. Here I am practicing my newfound skills. The course was great and offered a lot of very important information that you need to know about to assist someone who is in need of help. We even received a certificate of completion of CPR training. I hope they do this class again soon as many people are interested in understanding and learning how CPR works.